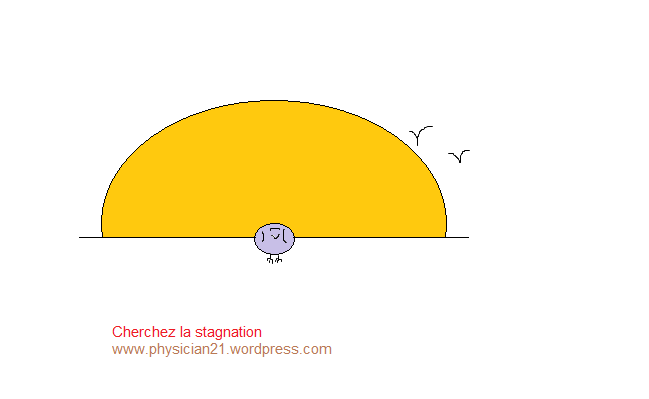 Stagnation is a non-medical word that may form a basis for a myriad of medical problems. The human health is dependent on a balance between seemingly opposite processes like wear and tear, and production and disposal. Stagnation in this medical context may manifest clinically as bodily and/or psychic illness such as abdominal pain and headache or anxiety and fears, respectively. Here are examples of medically relevant stagnations: emotional, creational, moral, social, physical, sexual, and instant. 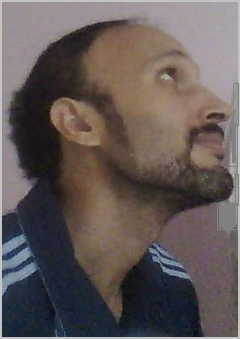 Emotionally stagnant person is one who can’t express his/her feeling and thoughts. Creation includes free thinking, learning and bringing ideas into light. Morally stagnant persons are those who insist to do good while they miss support or encouragement from other people. Social prosperity is a matter of acceptance, tolerance, equality and fairness. A body that moves either by doing manual work or sports is likely to be physically cheered. Sexual stagnation may occur due to lack of regular and satisfactory relationship. By instant stagnation I mean a physical disease like biliary or urinary obstruction. A good physician should consider the pivotal role of “stagnation” in health derangement and learn about the means of its detection and repair.